Graduate: Preferably B Com, BBA, etc. Employee data updation in HRMS, Maintaining Employee records both electronically and manually. Letter drafting etc. Addition and deletion of medical insurance of employees by coordinating with insurance agents. Opening bank accounts for the new employees coordinating with banks etc. Cover the reception duties in the absence of receptionist. 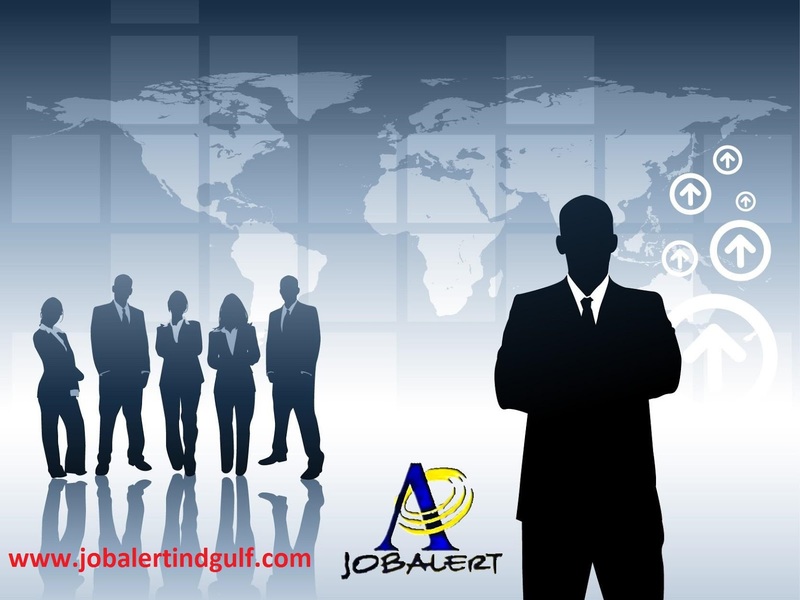 The receptionist will be responsible for answering incoming calls, directing calls to appropriate associates, mail distribution, the flow of correspondence, requisition of supplies as well as additional clerical duties.